What makes Instagram Creator Accounts so special? It’s no secret that Instagram Creator Accounts have been in “test mode” for months. This new account type caters to top-level Instagram influencers and celebrities who have large active audiences. This change is interesting for a number of reasons, but the most important is the fact that Instagram represents the fastest growing social platform globally. It’s one of the most powerful marketing tools of our era, so each new feature needs to be analyzed carefully. Why are Instagram Creator Accounts important and do they have any practical advantages? We will answer all these questions in this article so continue reading to find it out! What is an Instagram Creator Account? With over 500 million daily active users and 1 Billion monthly users, Instagram joins the group of elite social networks. The image-sharing platform is perfect for product-focused companies because it allows them to present offers to the global audiences quickly and effortlessly. This is where Instagram derives its power from, so it gives brands tons of highly practical benefits. Flexibility: Instagram is a convenient solution for businesses of all sizes, from small and medium to large-scale organizations. Steady growth: Unlike Facebook and many other networks, the number of Instagram users keeps growing at a stable rate. Raise awareness: With so many users around the world, you can quickly find the target audience and raise brand awareness. Shoppable posts: You can add price tags to posts and sell products directly through this platform. Engagement: Instagram is a valuable channel of communication that you can use to interact with followers on a daily basis. Versatility: It also gives you a plethora of ways to get creative and display your marketing skills. These and many other features make Instagram such a successful marketing tool, but there is another aspect we need to mention before explaining how Instagram Creator Accounts work. 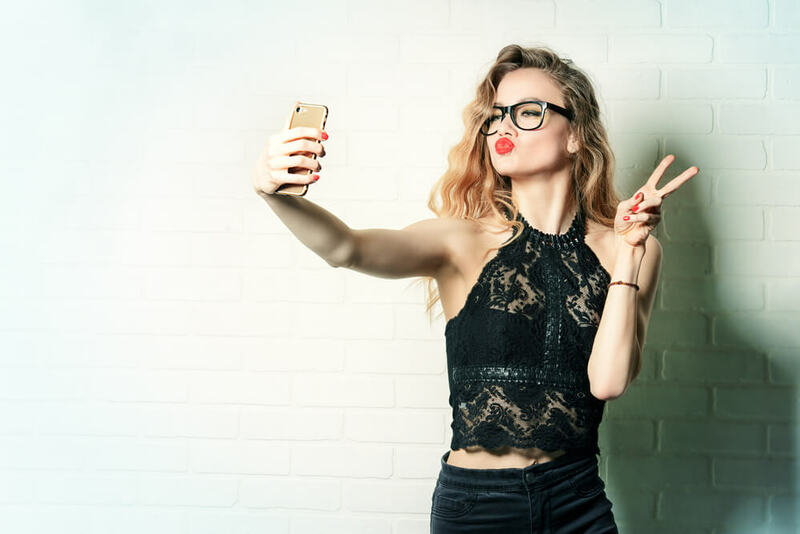 Namely, influencer marketing plays a critical role in Instagram marketing since users tend to trust real people more than brands. According to the report, almost half of consumers depend on influencer recommendations when making shopping decisions. Instagram developers are well aware of this fact and this is how they’ve come to the idea to design the Creator Account. The Creator Account is a new Instagram account management system focused primarily on influencers. It gives top-performers additional functions and features that can take Instagram marketing to the next level. However, Creator Accounts are still in the early stages of testing and available only to the selected group of the most valuable Instagram users. The so-called beta testers are currently checking out several new features, giving valuable feedback to platform developers. First of all, a Creator Account enables you to improve Instagram analytics and gain more accurate insights. VIP users can learn how followers behave and interact with their accounts, particularly in terms of new follows and un-follows. At the same time, Creator Accounts are able to analyze followers’ content coming from their stories, regular Instagram news feeds, and IGTV. Understanding what content resonates most with their audience allows influencers to laser focus on repeating past successes. This is how Creators can learn the real reasons behind follower growth or decline. More importantly, the new insights allow creators to use data to collaborate with brands with more accuracy. Brands can clearly see the influencers audience to ensure they align with their target customer. Direct messaging is another segment of Instagram marketing that becomes more advanced. Influencers often become overwhelmed with Direct Messages and will miss critical communications or opportunities. The new instagram creator account direct message system helps influencers gain control and manage DM communication. The third benefit of Creator Accounts is that they are able to highlight or remove the label “call” or “email” as a method of contact. Doing so, they essentially keep followers informed about the preferred method of Instagram communication and therefore speed up mutual interaction. While these changes may not seem too big or important, they actually help influencers to improve social media activities and tailor campaigns so as to match the requirements of their target audiences. This is not only beneficial for influencers but also for brands. 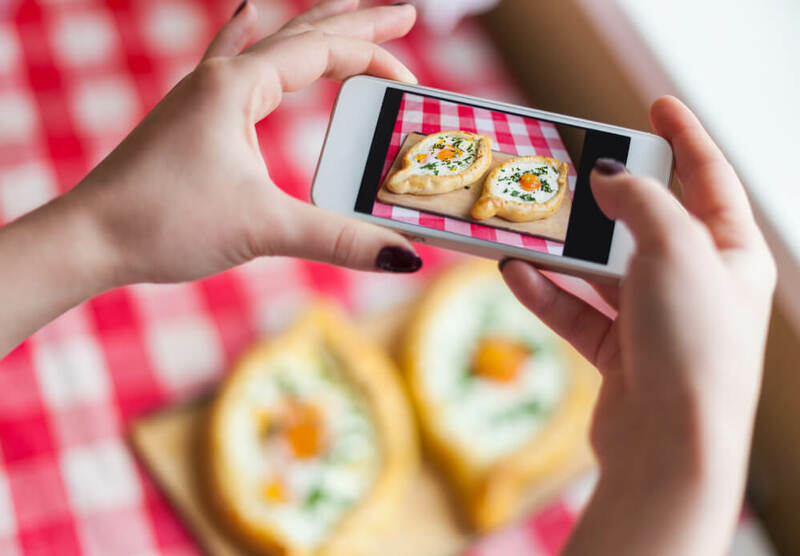 Influencers can provide businesses with more accurate Instagram analytics or insights that help make data-driven marketing decisions. 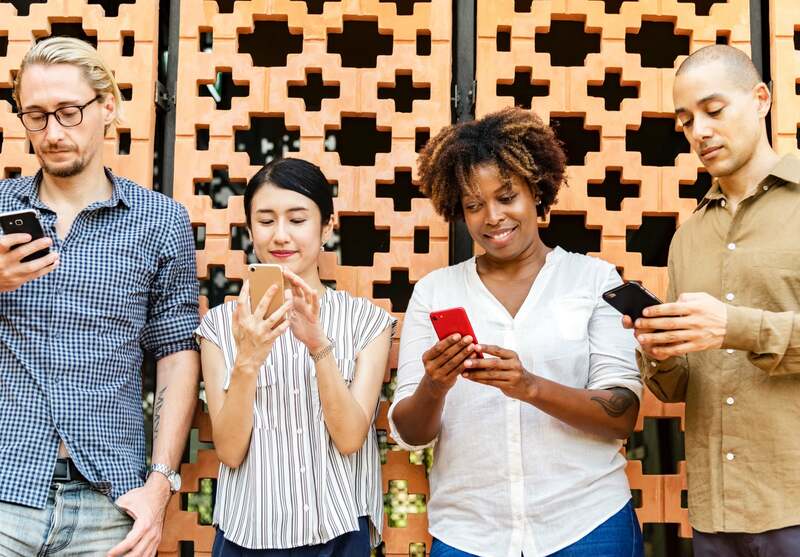 The new model of communication will boost user engagement and eliminate some ad spend waste marketers have been experiencing so far. You’ve probably figured out by now that Instagram takes care of its most precious users, but is it really the only goal they have in mind? After all, it’s one of the leading marketing platforms globally, so there must be some other reason to launch a new project. The ultimate goal, as usual, is to increase revenue. Reports reveal that Facebook stocks plummet as user growth and revenue miss expectations. Since Instagram is part the larger Facebook community, it is recognized as the best tool to quickly boost profit. Finance analysts report that sponsored posts are losing pace and don’t drive engagement as successfully as they used to. Facebook and Instagram decided that they needed to implement improved functionality to improve engagement results as quickly as possible. Improved engagement results means that ad spend is more effective which grows the business. Launch Instagram Creator Accounts and test the functionality with the largest and most effective influencers using Instagram. 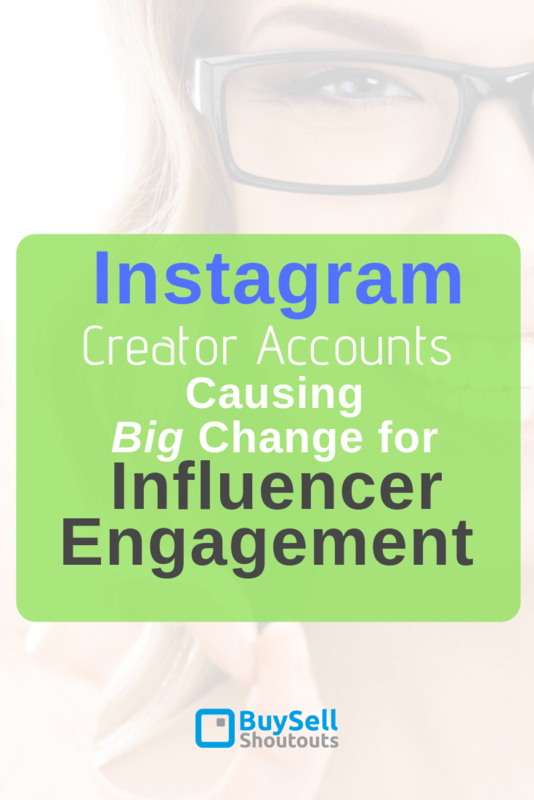 With everything we’ve seen so far, the only question left is: What are the consequences of introducing Creator Accounts on Instagram? We answered one part of this question by outlining that Instagram is definitely going to drive higher revenue. It’s a huge business opportunity that is going to maximize the platform’s profitability immediately and long-term. But revenue is not the only positive consequence of Creator Accounts. On the contrary, this feature will also improve user experience by stimulating personalization and tailored content. The audience will see high-quality content that matches their preferences and fits the expectations of micro-segmented target groups. This makes the content more interesting, while the audience will become more engaged in return. It’s a positive outcome for each element of the triangle: social influencers, Instagram, and followers. As one of the largest and most influential social platforms, Instagram is continuously working to upgrade and improve its services. Creator Accounts represent yet another step in the process to help Influencers distinguish themselves from business accounts and gain extra control over their profiles. In this post, we outlined the features that make Instagram Creator Accounts so interesting and explained their purpose, benefits, and consequences. The feature is still in the test phase. But don’t forget to stay up to date and make your move when it officially sees the light of day. Ellie Chapman is an expert business management and copy writing at Assignmentmasters. She has a degree in Business Management. She specializes in Instagram marketing and loves to write about the latest trends in this field. 5 Reasons to Outsource Social Media Management →← How Does Social Media Affect SEO?